The performance air filters have been designed with a much greater surface area, and in-turn result in far more efficient air flow than the OEM air filters. 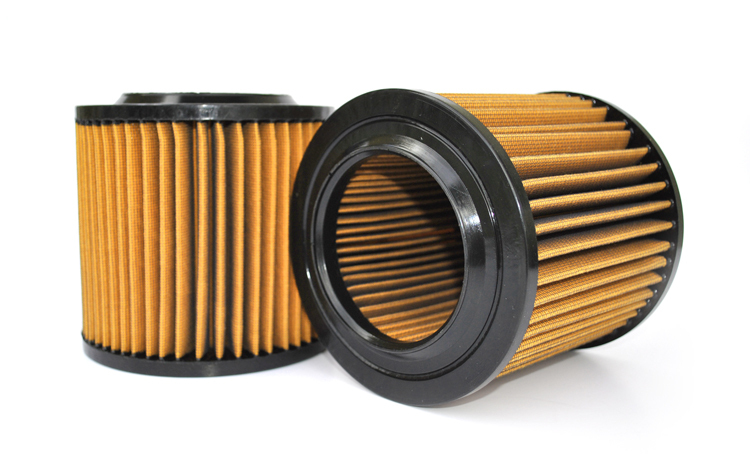 The filters offer a great sound and an increase of 3-5 bhp and throttle response. The filters are also re-useable and washable, so you will not have to buy anither set of filters after these. The filters are sold as a pair.